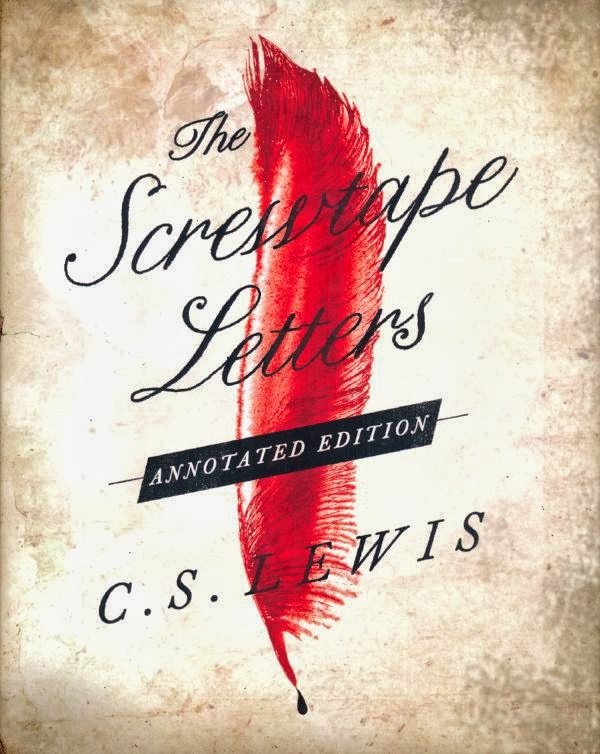 One Eternal Day: "I note with grave displeasure..."
"I note with grave displeasure..."
Not having read The Screwtape Letters in years, but remembering how much I enjoyed the book, I ordered The Screwtape Letters: Annotated Edition . It has come and I am reading. 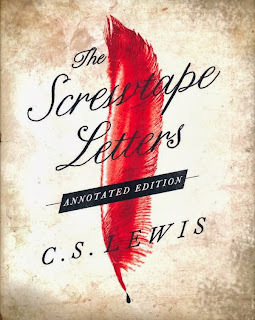 The annotations assume almost complete ignorance and, although I am possessed of only incomplete ignorance, I appreciate them, knowing that some readers will benefit more than I shall. I am enjoying the letters. I note with grave displeasure that your patient has become a Christian. Do not indulge the hope that you will escape the usual penalties; indeed, in your better moments, I trust you would hardly even wish to do so. In the meantime we must make the best of the situation. There is no need to despair; hundreds of these adult converts have been reclaimed after a brief sojourn in the Enemy's camp and are now with us. All the habits of the patient, both mental and bodily, are still in our favour. "He will embrace me in His arms"
"...and the evening and the morning..."
"In the midst of life we are in death..."
"You don't have a soul..."